Discussing Navy Midshipmen football, basketball and more. United States Naval Academy sports forum. 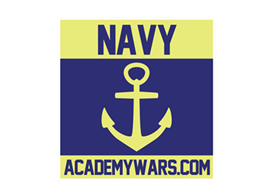 Navy athletics discussion board.